Another mall brand is in trouble. 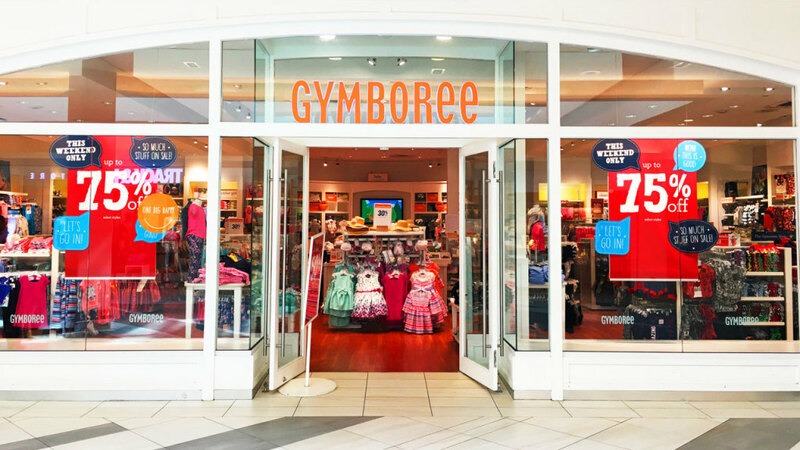 Kids clothing brand Gymboree has just filed for bankruptcy protection and is the latest in a long list of retail brands–from Payless Shoe Source to The Limited–that are suffering from declines in mall traffic and increased online competition. According to court filings, the brand plans to stay in business, but will close up t0 450 of its 1,281 stores. This means that thousands of workers will be losing their jobs. As USA Today points out, Gymboree didn’t innovate quickly enough: it was late to incorporate analytics, email newsletters, and in-store tablets for employees. Gymboree launched its first store in 1986 and operates three brands, Gymboree, Janie & Jack, and Crazy 8. In 2010, Gymboree was acquired by Bain Capital Private Equity for $1.8 billion, which sought to expand it globally.